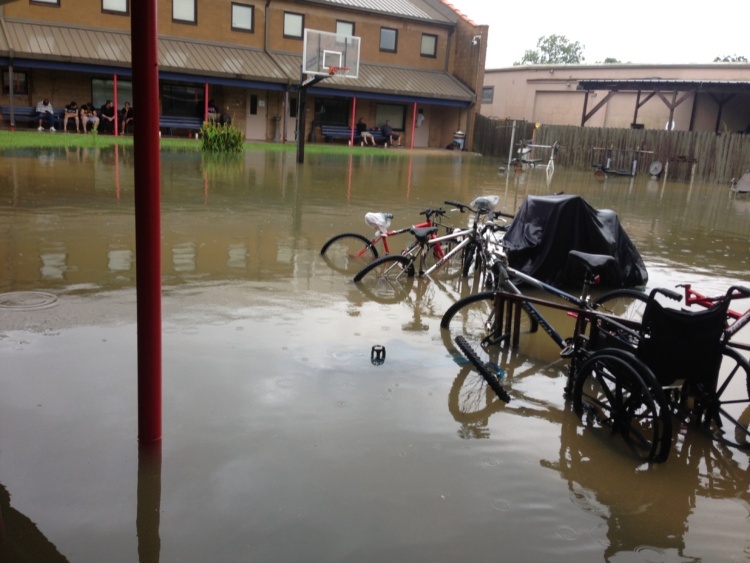 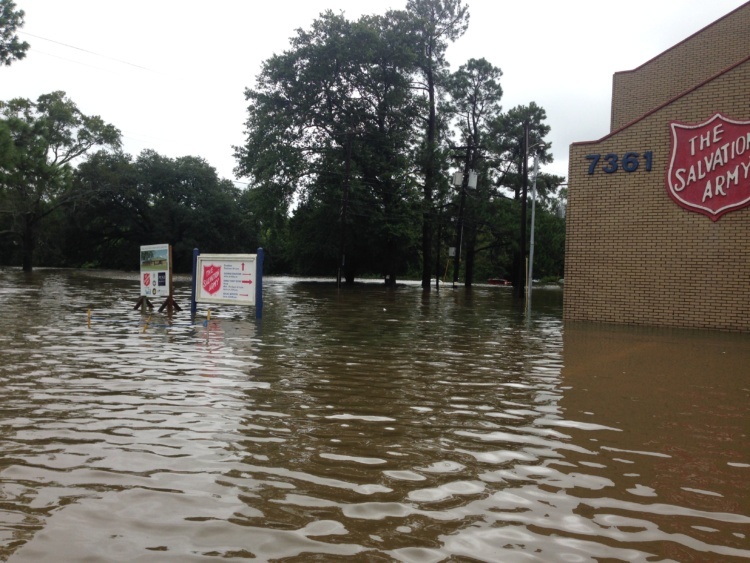 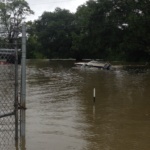 The record rainfall over the last two days in Southeast Louisiana and South Mississippi causing roads to be closed and mandatory evacuations in several communities has not spared the Baton Rouge Salvation Army facilities. 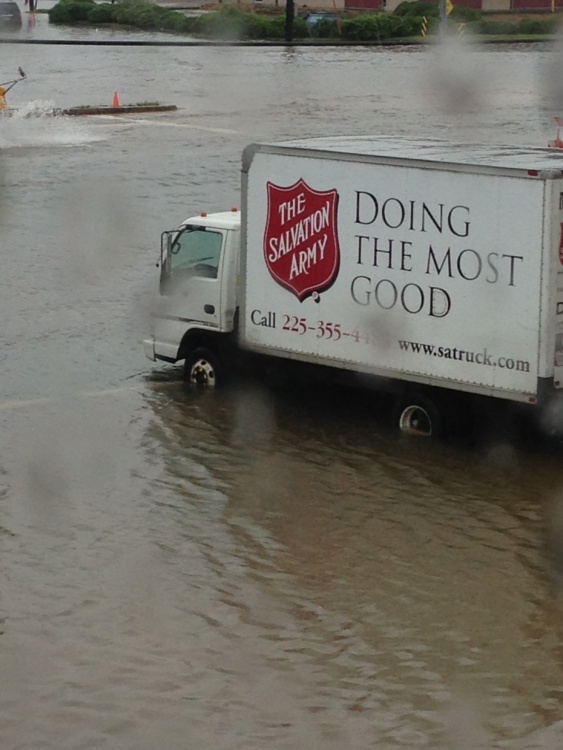 “We were able to move all our response vehicles off our property and to high ground, but unfortunately we will not be able to use our facilities to assist those escaping the rising waters,” said Captain Brett Meredith, Baton Rouge Salvation Army Corps Officer. 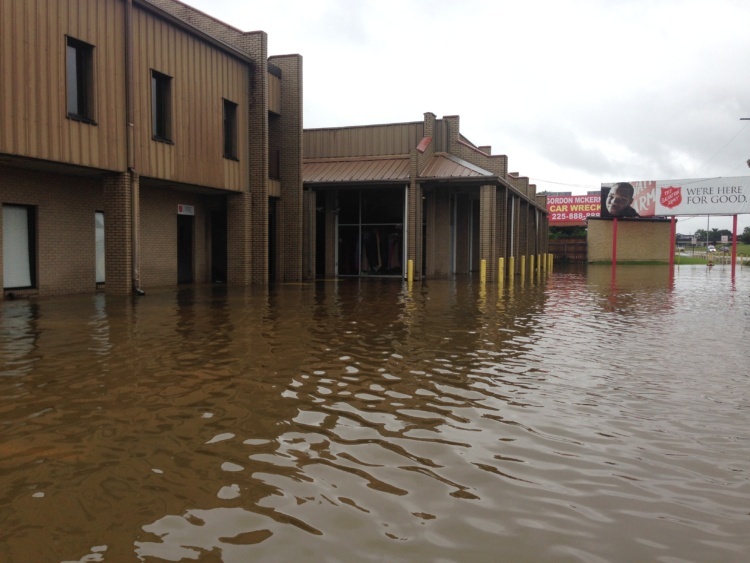 Captain Meredith says in the local area around the Corps was hit with twenty inches of rain and more is expected through the weekend. 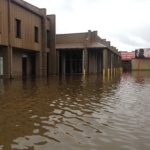 Water has entered the buildings on campus. 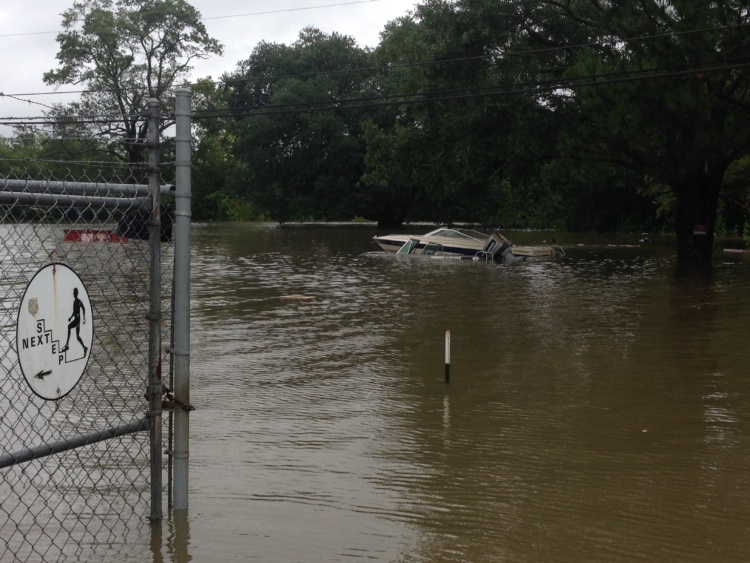 “We are all shell shocked right now, but I know we have lots of prayers being lifted up for us, so we will make it through,” said Captain Meredith. 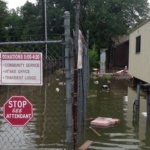 Alabama, Louisiana, Mississippi Divisional Emergency/Disaster Services Director Terry Lightheart is monitoring the situation, but for now, the rising waters around Baton Rouge are forcing resources to be put on hold until safe passage into the affected areas can be assured. 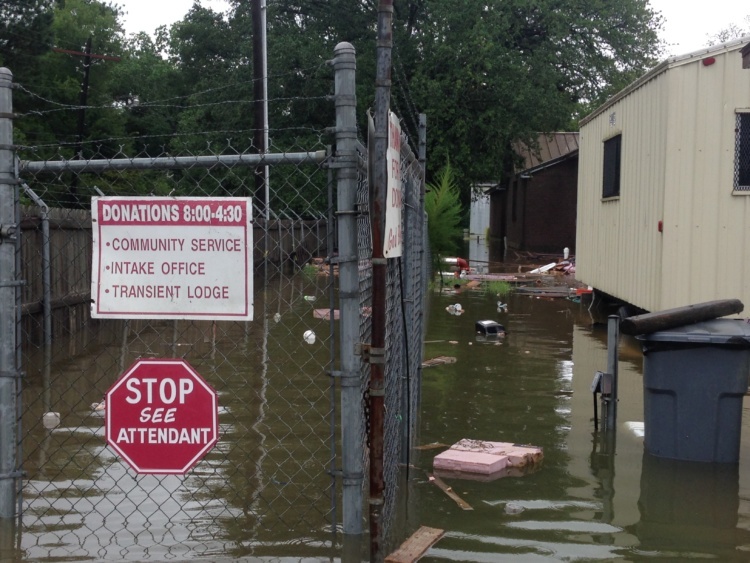 “The interstate and highways in some areas have been closed for now, but as soon as the water recedes, we will have our canteens rolling in to help not just our Corps but those in the community who need help,” said Lightheart. 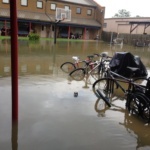 Canteens from Biloxi, Mississippi, Jackson, Mississippi, New Orleans, and Alexandria, Louisiana are all on standby and waiting to respond once water levels drop. 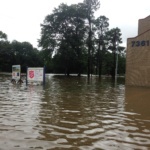 The Salvation Army does have a disaster liaison working with the Louisiana State Emergency Management Agency monitor the situation. 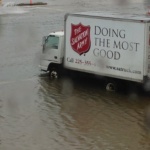 To help those in these flooded areas across Southeast Louisiana, you can donate by going to http://give.salvationarmyusa.org/gulf_coast_floods.